The Ruckus T300 Series of 802.11ac access points provides consistent, reliable Wi-Fi in crowded outdoor venues, at an affordable price. 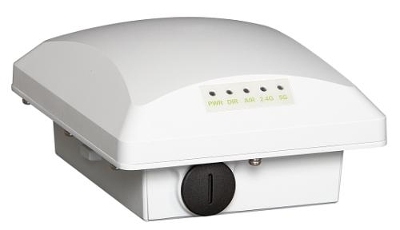 Available with internal omni-directional antennas or optional external 5GHz antenna support, the T300 Series uses patented Ruckus technologies to extend range, improve throughput, and deliver industry-leading 802.11ac performance to every connected client. At the same time, it’s designed for fast, simple installation with an ultra-lightweight, IP 67-rated enclosure that can stand up to the rigors of outdoor deployments.